In the phone world, I've been a switch hitter for a very long time. But recently, I have a newfound respect for Apple. Aside from the obvious "lock-down" they enforce with iTunes, they seem to be the superior device in multiple ways, and I will explain why. Now that I got the jabbing out of the way, let me explain why that was necessary. Most android users I talk to always gloat about specs, or RAM, or even "benchmarks", compared to what Apple shells out, year by year. And while that is true, (such as the OnePlus 3 being one of first phones having 6GB of RAM), it doesn't necessarily mean much when it isn't utilized properly. You can also say the same for battery size versus real world testing. "My Android device has a 3,000 mAh Battery while your iPhone only has a 1,715 mAh battery." This doesn't necessarily matter at all. As we can see, the iPhone 6s surpasses the LG G4 in almost every test, aside from the 4G LTE last longer. Again, the LG L4 has a battery size increase of almost 60% (compared to the iPhone), in which the battery life should also last significantly longer than the iPhone too, right? 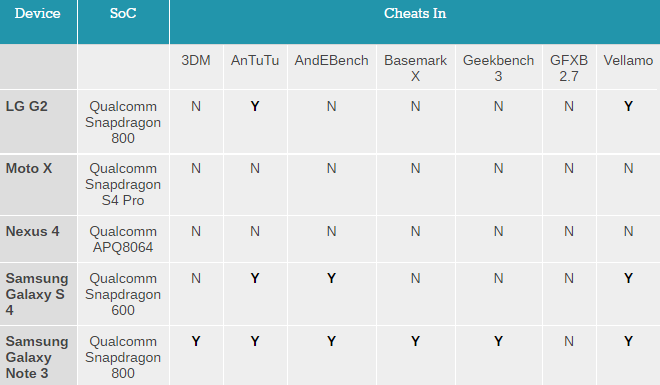 At least this is what most Android users think when they spread their "benchmarks" or "specs" around, as if they mean anything. Some Android fans should just accept that specs don't mean much when a battery capacity that is almost half the size of yours is out performing you consistently, okie dokie? This is going to be a very long post, so I will stop for now. My next part of the post will discuss what kind of hard drives are used within Android vs iPhones (UFS vs NVMe). I will then get into IPS LCD vs AMOLED, and Gorilla Glass vs Sapphire Glass.